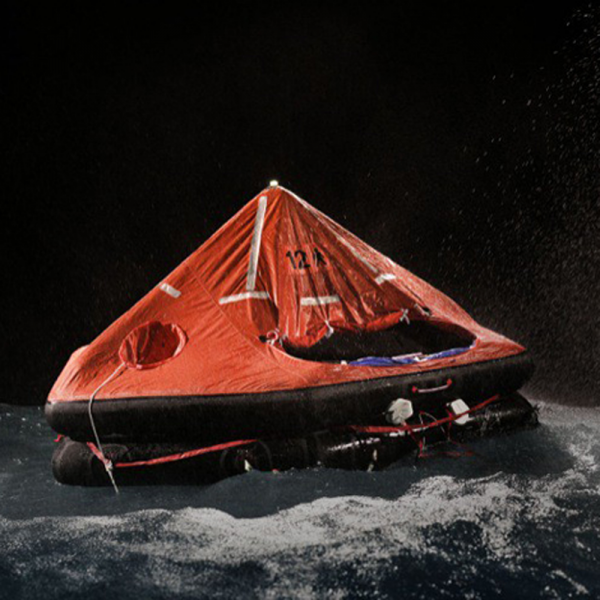 This launch liferafts are manufactured to the highest quality standards and stowed in a variety of containers designed to suit a variety of deck spaces. All configurations are fully approved, ensuring suitability for vessels throughout the world. Manufactured from coated textile corrosion and abrasion resistant polyurethane coated fabric (PU) resistant rubber ensures maximum durability of the liferaft.